Hi everyone, it’s Andrea from The Cottage Market. Hope you are all enjoying SPRING! 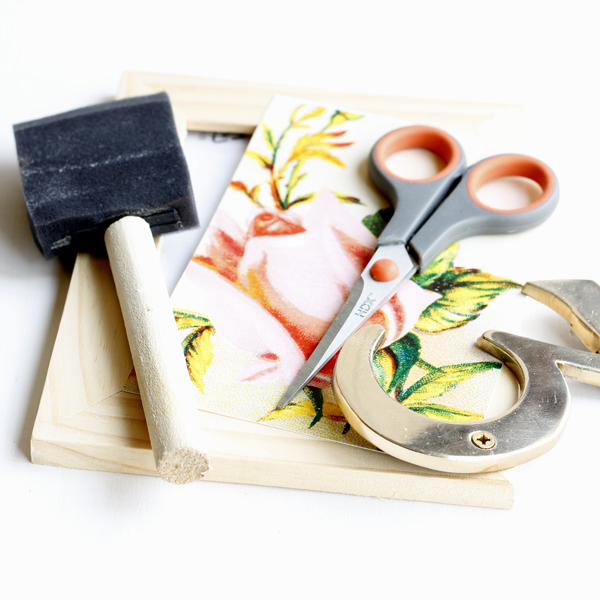 I am back with a quick and easy DIY for you today. 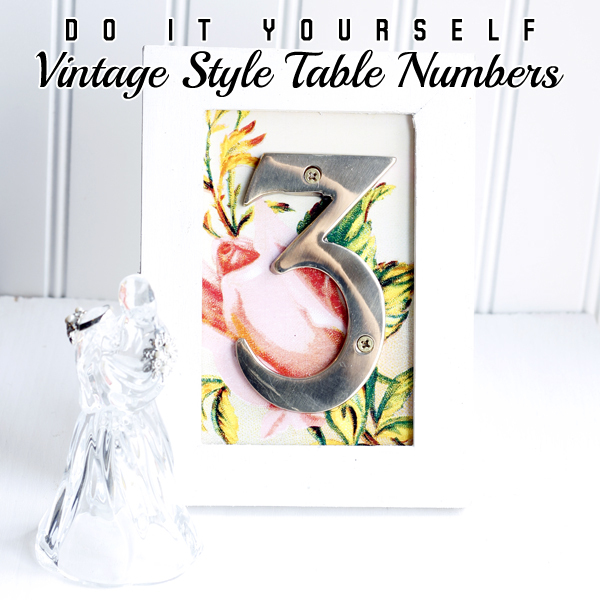 This time it is a DIY Vintage Style Table Numbers Projects. We can even call it an IKEA Hack because I used their frames that come in a pack of 3 for $1.99 (how cost effective is that). 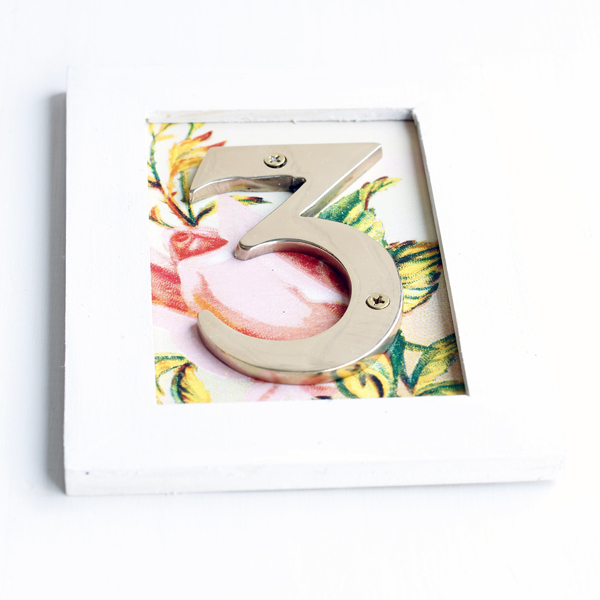 You can also do the same thing with monograms that you can use in your home. 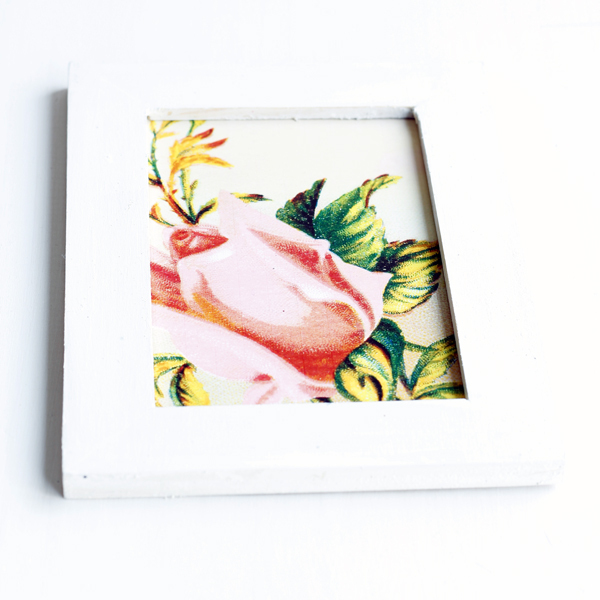 With all of the amazing images here at The Graphics Fairy you are sure to find a print style that will fit your decor. Let’s get to creating! 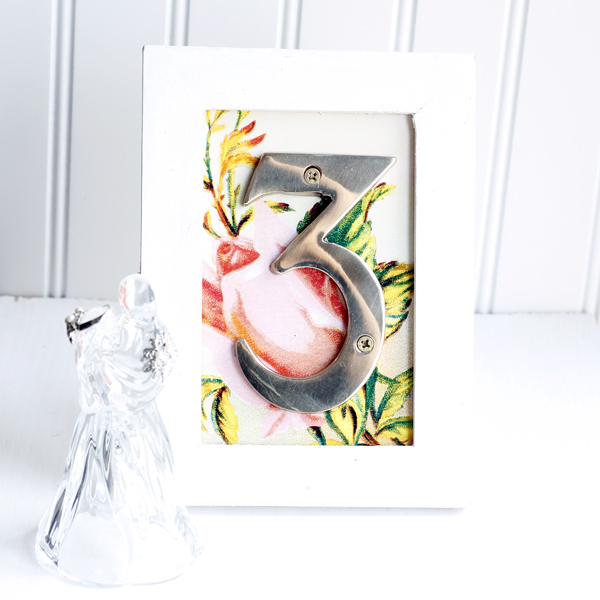 Here are the supplies you are going to need: A Frame…I used the IKEA 3 Pack…you can use any frame you would like…then you need your Graphic Fairy Print of choice sized to fit into the frame…scissors…paint (color of choice) and an address number. They come in all colors…metals and sizes! You can tailor everything to your needs. 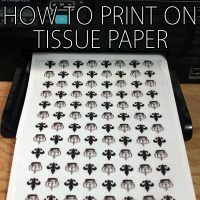 Cut your print to size. Sand and Paint your frame. 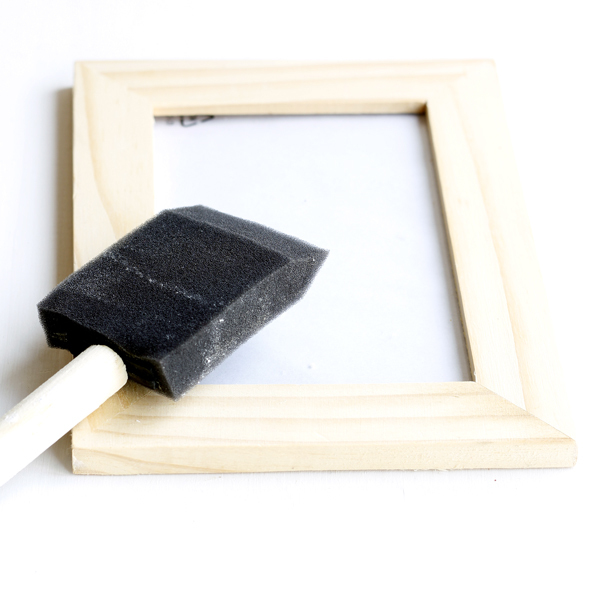 Place your image into the frame and seal it up. 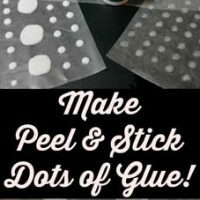 Hot glue the back of the number and glue onto the image. Then stand it up by using the stand in the back of the frame and place wherever you want to use it! It is truly that simple and you have a very professional and finished looking piece that is ultra budge friendly! Perfect for Weddings…Anniversaries…Parties and more! They make great wall art…the possibilities are endless! Hope you have fun CREATING! I will see you soon…but if you would like to drop by and say hi…you can always find me hanging out at The Cottage Market! 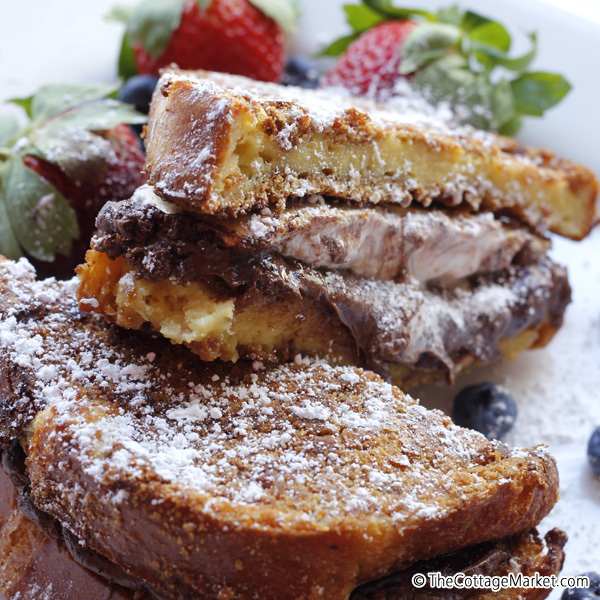 Looking for a YUMMY breakfast or dessert…try my S’mores French Toast! « Precious Peeps Easter Postcard! So, what do you have to do to have something featured? Hi Linda, You can submit a project via the submit button at the top of my blog. We get lots of submissions, so we’re not able to feature them all, but we feature as many as we can. We look for great projects, with great photos! 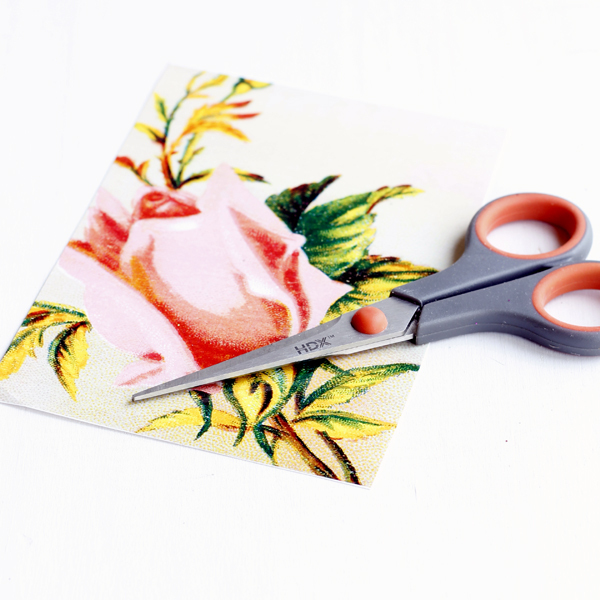 If you’re project is selected, it takes at least 2 weeks, and often times way more, before you may see it on the blog. If the project is seasonal, you might not see it until we are approaching that season. 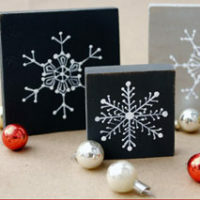 Often times people will submit projects for a particular holiday, just days before that holiday. That’s a little too late at that point, since the holiday would be over by the time we can get to processing it, so those projects are held until the following year. We look forward to seeing your submissions!